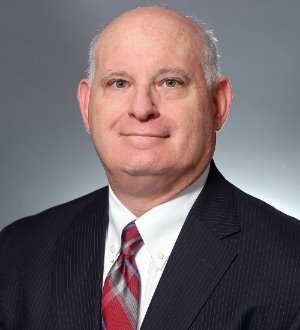 Joel Buckberg is a shareholder in Baker Donelson's Nashville office, where he is the Practice Group Chair of the Commercial Transactions Group. Mr. Buckberg counsels clients on business transactions and operations, particularly in hospitality, franchises and distribution, including strategic planning, development, disclosure, equity and debt financing, mergers and acquisitions, system policy and practice development, regulatory compliance and commercial contracts. Prior to joining Baker Donelson, Mr. Buckberg was Executive Vice President and Deputy General Counsel of Cendant Corporation. Frequent Contributor to Franchise Times magazine and Lodging Business, the magazine of the Asian American Hotel Owners' Association. Frequent lecturer on domestic and international franchising and hospitality at programs sponsored by International Franchise Association, American Bar Association Forum on Franchising, The Lodging Conference, and Cardozo Law School.